 Bristol WORKS’ Career Coach programme is now recruiting for its second phase. Launched earlier this year, the Career Coach programme made a commitment to children in care that aims to transform lives and empower young people. The pilot year saw 16 professionals matched with 16 young people and now that the new academic year has started, Bristol WORKS is on the look out for more volunteers. The aim is to match 16 further mentors with young people in year 2 (18/19 academic year). We are seeking professionals from industry, who hold senior and middle leadership positions, and who can commit to coaching a young person in care for five years. By sharing your expertise over five or six coaching sessions per academic year, you can have a lasting impact on a young person’s career pathway. If you would like to get involved we would be delighted to hear from you. A short telephone interview and follow up meeting is required before the matching process and essential training which will guide you to the next steps.